Top 10 Latin American Films - How Many Have You Seen? South America is a region that is more famous internationally for its music than its films. But this is a great injustice to the thousands of first class films that simply never got to be shown to a large international audience. What was the reason for this? Well, as usual, the sheer volume of Hollywood films that dominate our local movie theatres no doubt didn’t help much. Also, the majority of the people in South America speak Spanish, something that means viewers having to read subtitles. Subtitles have and remain a huge barrier for many audiences, who simply don’t like to read while watching a film. There have been some noticeable international successes in recent years, however. Films such as City of God (2002) smashed both domestic and international box office records for a Brazilian film. The film also scored incredibly well with the critics, many of whom hailed it as a masterpiece. It would receive a total of 4 Oscar nominations and would win a BAFTA too. Sadly, these successes have still not resulted in any considerable number of South American films making it to our screens. For reasons already noted, we might just have to wait for a few more international hit films before this changes. To do our bit to raise awareness, here is our list of the best film from each country in South America. 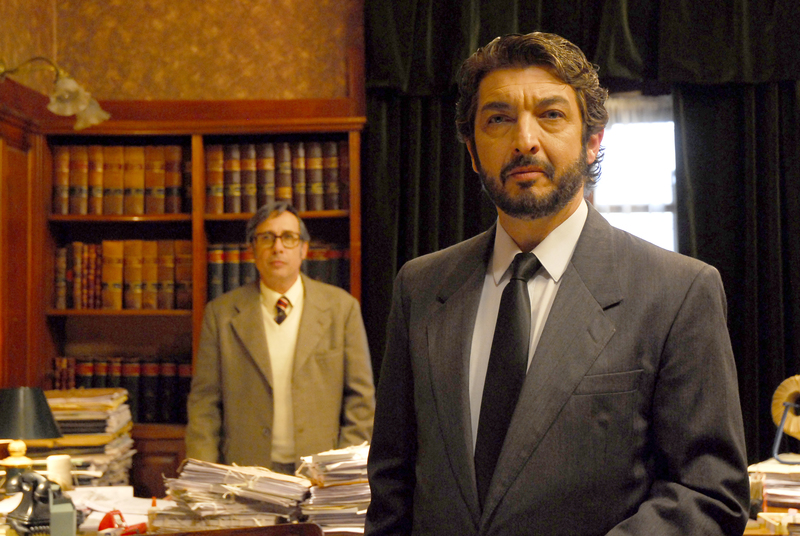 Director Juan José Campanella’s film adaptation of the novel The Question in Their Eyes, this film was a critical and financial hit. The plot focuses on a retired counselor who begins to write a novel to help him find closure for all the cases he was unable to solve. It is an original tale of love and loss, and is a fitting salute to the human desire for redemption. 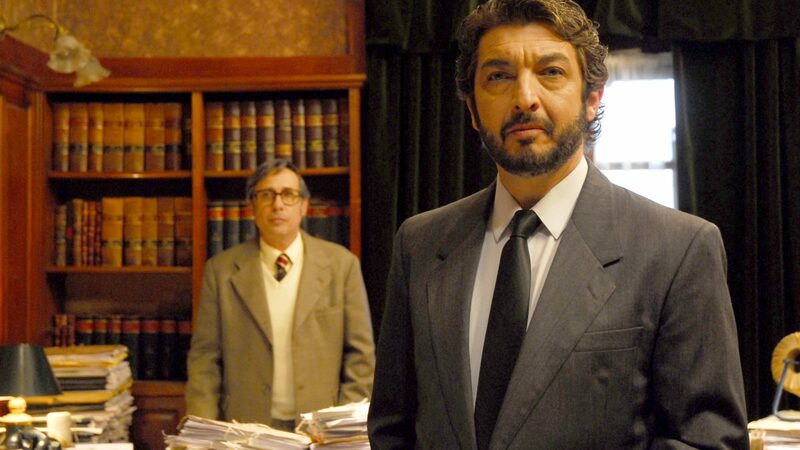 The film put Argentina back on the top step after it became the second Argentinean film to ever win the Best Foreign Language Film Oscar. The win meant that Argentina became the only South American country to win the award twice. Financed with money from Switzerland, And So It Is can be seen as a perfect example of why we don’t see more South American films getting made. Sadly, finance was and remains the biggest hurdle that filmmakers in this impoverished part of the world face. And So It Is was one of Bolivia’s first international critically acclaimed films. It tells the story of a poor man, who after his wife is raped and murdered, plans to take his revenge. It is striking to think that the majority of the young cast of this film had very little experience in acting. Every single member puts in a great performance in their role, something which helped to make City of God arguably the best film ever to come out of Brazil. The film follows two young boys as they struggle to grow up in the fevelas. Many of the scenes were shot in the real live fevelas to add to the realism to the film. City of God presents a harrowing tale of the hardships that are forced upon the poor people of Brazil. With so few choices, many of the inhabitants turn to crime as a way to survive. This film documents one such tale. Another South American film that received a deluge of award nominations, Machuca was another international hit. The film tells the tale of two young students from different social backgrounds who meet at a Catholic school. At the school they come into contact with a teacher who is attempting to promote better social integration just as a political coup takes place in the country. The Rose Seller takes place in the home town of Pablo Escobar, Medellín. A young girl called Monica struggles to make a living selling flowers. One day she meets a 10 year old child called Andrea who has run away from home after a beating from her mother. The film received a nomination for the prestigious Palm D’or during the 1998 Cannes Film Festival. This Ecuadorian classic is a film adaptation of a famous story by author José de la Cuadra. It tells the tale of La tigra, or ‘The Tigress’ in English. Her name is Francisca and after a medicine man tells her that she must keep her younger sister a virgin, a series of events unfolds that leads to conflict. The film is an interesting examination of what happens when traditional views clash with modern ones. It is also an interesting study into sexual roles and the treatment of women in traditional cultures. A joint Argentine-Paraguayan production, the film is a tale of elderly couple who have grown weary of the hard times they have had to endure. As they await the return of their son, they also wish for better days ahead. Paraguayan Hammock was screened under the Un Certain Regard section of the 2006 Cannes Film Festival. It received worldwide critical acclaim, though sadly this did not transfer into large financial success. When four military cadets meet, they create a closed group with the aim of defying military order while also giving themselves a way to beat the system. Partly in response to the everyday boredom of military life and partly to get ahead, their actions spiral out of control until they end in murder. Based on a book by author Mario Vargas Llosa, The City and the Dogs is one of the most interesting films to come out of Peru. Bad Day to Go Fishing would gain 20 wins and another further 11 nominations during the 2010 film festival season. Director Álvaro Brechner creates a wonderfully original and heartfelt film that is a kind of comedy drama. The film follows Jacob van Oppen, a former strongest man on earth, who decides to head to South American and start a new life organizing wrestling exhibitions. After he puts out a plea for a worthy opponent, he gets a little more than he bargained for. An interesting study into homosexuality and gender roles in modern day Venezuela, My Straight Son is as refreshing as it is brave. The film follows a fashion photographer, who after his partner suffers a tragic accident, must take care of his young son. Both he and his son must now come to terms with his homosexuality and his until now, secret life. How To Use One Camera To Shoot Your Short Film? How to Film Using an Iphone?